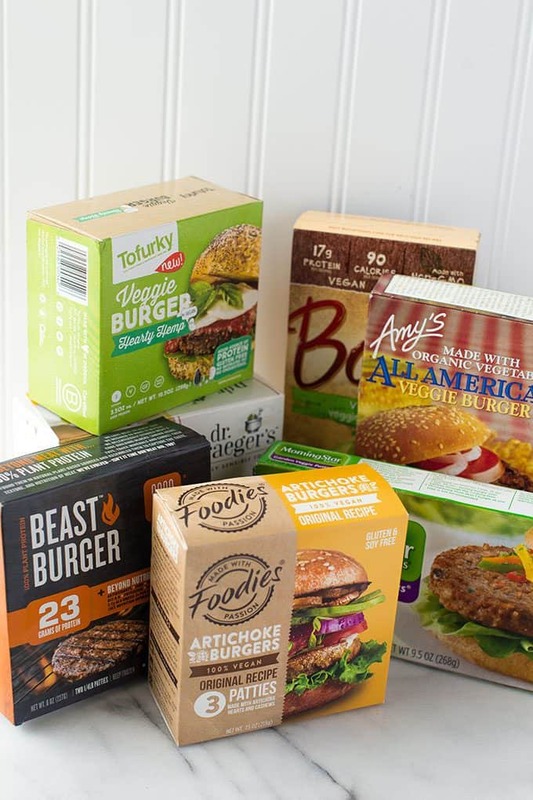 We taste-tested store-bought veggie burgers to find out which one is the best. 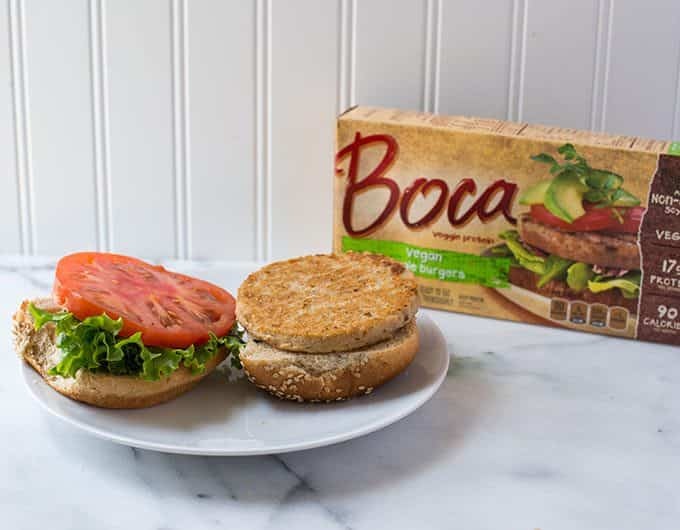 Our Vegetarian Burger Topic is brought to you by Produce for Kids, your healthy family resource for nutritious meals. 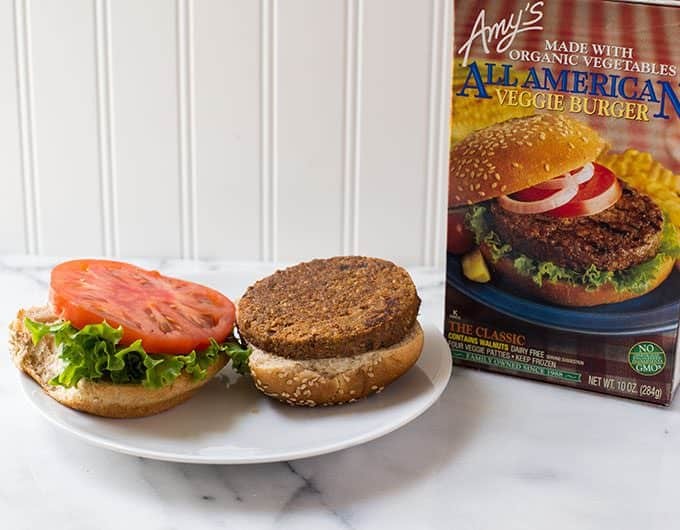 You can absolutely make your own deliciously amazing veggie burgers. We’ve got lots of recipes for you too (like this Sweet Potato Quinoa Burger and this Tofu Burger). But when you don’t have time to make your own, you need to turn to the store-bought versions. Which ones do you buy though? 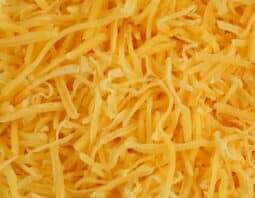 Texture: Does it feel nice in your mouth? Crumbliness: Does it hold together well or fall apart? We cooked each burger according to the package’s recommended method, which was typically on the stove, but sometimes in the oven. If no recommended method was indicated, we used the stovetop directions. Verdict: Crisp and crunchy on the outside, but too soft and gooey on the inside. Falls apart fairly easily. 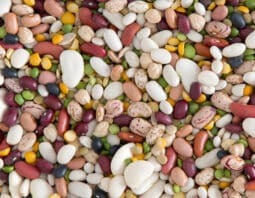 Has a strong vegetable taste, almost like cabbage. Very peppery flavor. Verdict: Tastes like Mexican food due to whatever spices were used, but still somewhat bland. 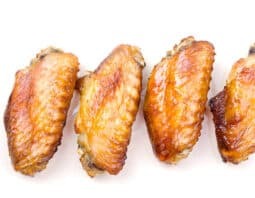 Crunchy on the outside, with a meatier texture. Sticks together, but isn’t overly moist. Verdict: This was our most divisive burger. 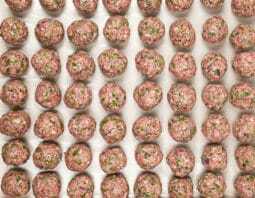 The flavor descriptions ranged from “awful” to “too mushroomy” to “so meat-like it is off-putting.” Several testers thought the texture perfectly imitated meat, but one thought it was too dry. Verdict: Moist with little crunchy bits (probably the hemp seeds), sticks together fairly well. Very mushroomy flavor, but that’s fine if you like mushrooms. 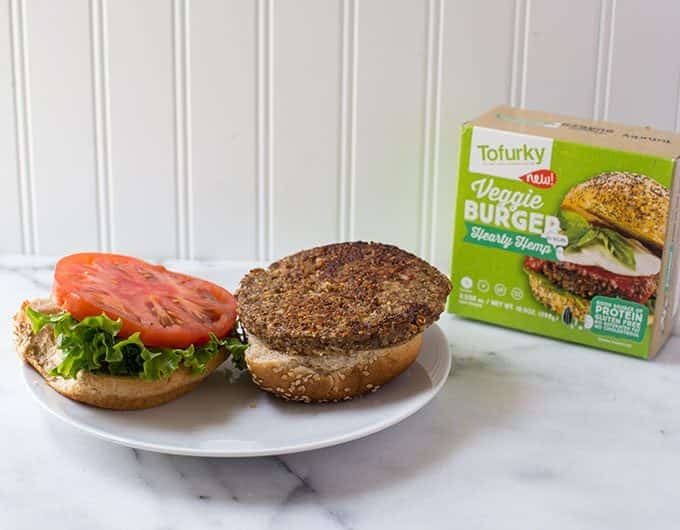 One tester said it “tastes like Thanksgiving,” which makes sense since it is made by Tofurkey! Verdict: Looks and feels like a chicken/turkey burger and tastes like char-grilled meat. 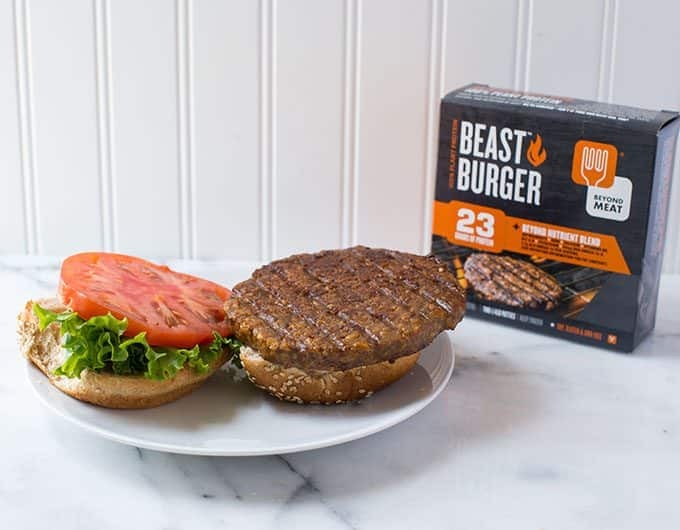 This may have ranked even higher if it had been marketed as a meat alternative rather than a “veggie burger,” because it doesn’t taste like vegetables. 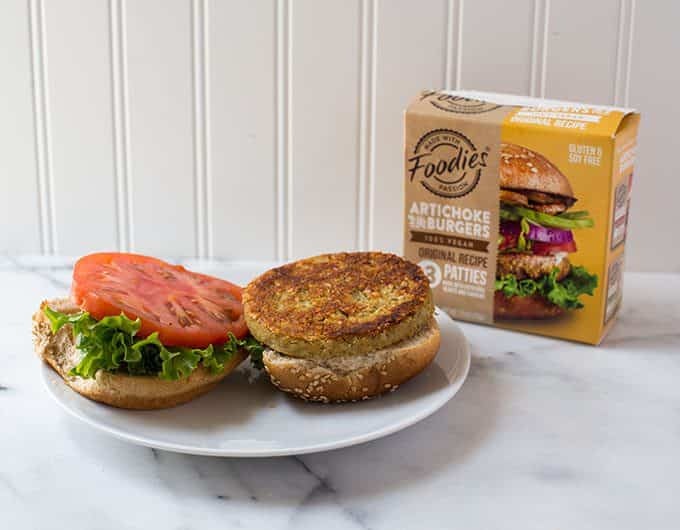 Verdict: True to its name, the flavor of the vegetables really shines through in these burgers, though one tester thought it was too potatoe-y and salty. The patties hold together well and aren’t mushy. Two testers wrote that they “love” this burger. This post was originally published in July, 2016 and was revised and republished in August, 2017. Your taste testers picked my favorite one. 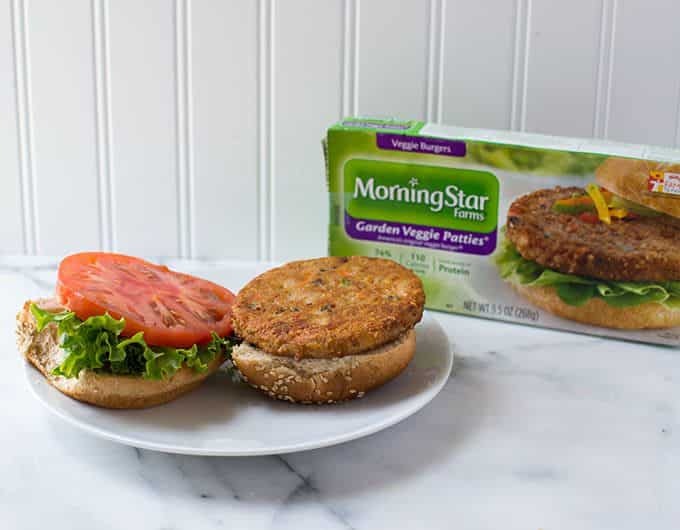 My son prefers Morningstar’s Grillers Prime, but their garden veggie patties are my go to choice hands down! 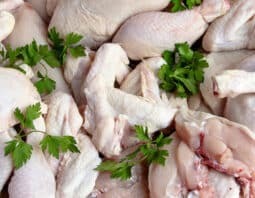 Your top two have GMOs, which most vegetarians (that I know) avoid. 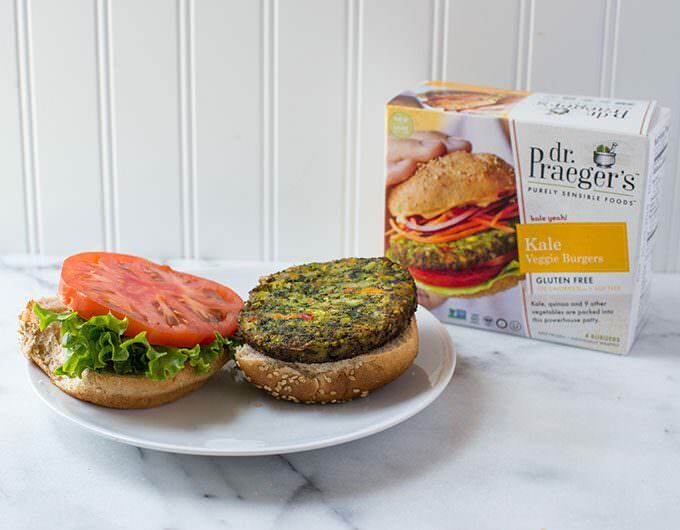 Dr. Praegers makes some great flavors, but the kale IS TERRIBLE (IMHO), so I would choose a different variety for a fair comparison.